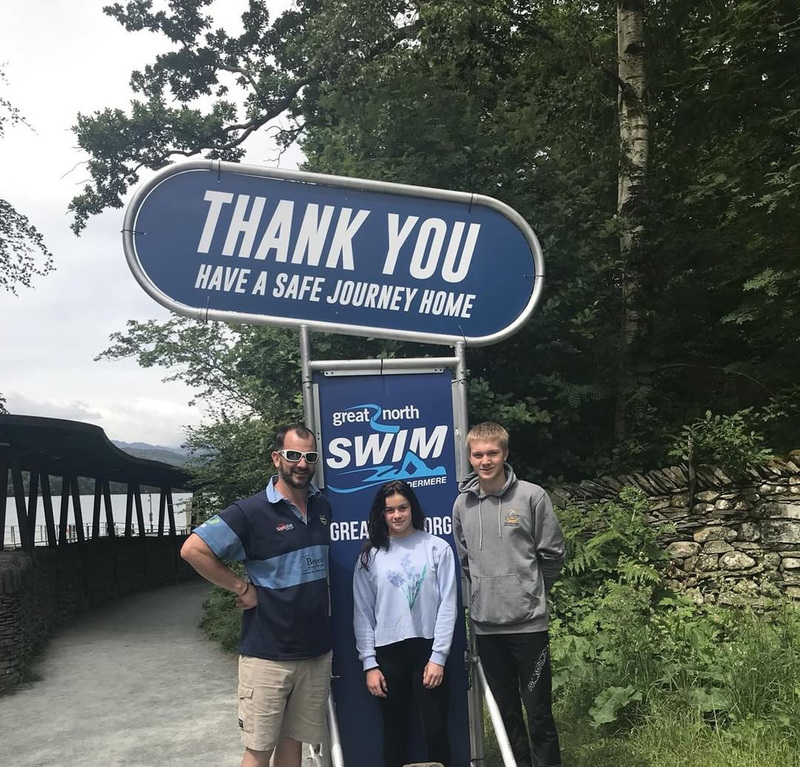 Thousands of swimmers descended on Brockhole on Windermere for the UK's biggest open-water swimming event, the Great North Swim, in the Lake District National Park this weekend. 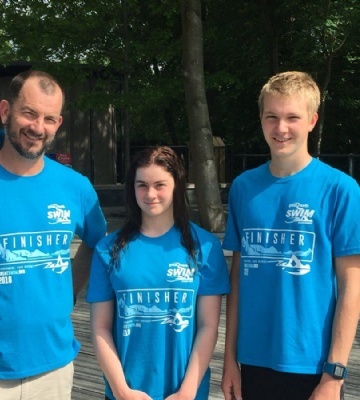 Pelham Housemaster, Trevor Franse, along with Year 12 pupil, Lucy Ambrose and Year 11 student, Vilem Horak were amongst the swimmers taking part in the 5K outdoor swim. 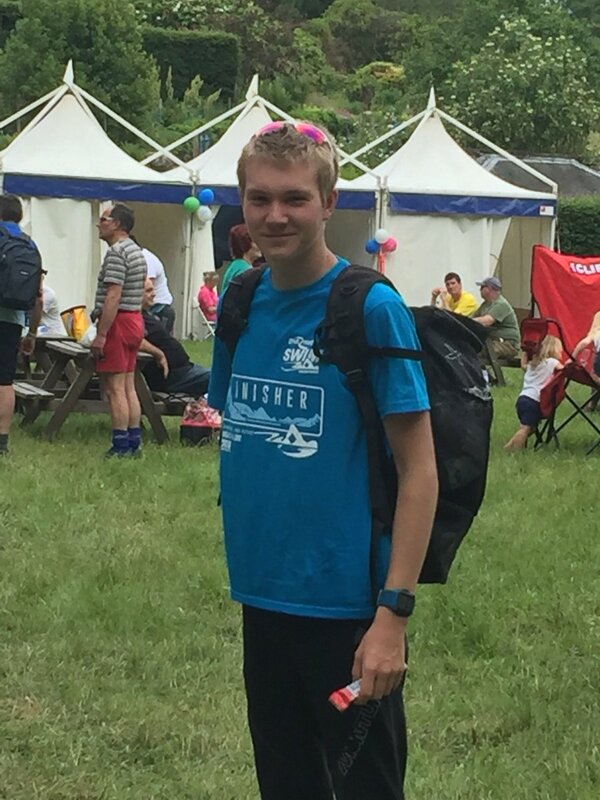 The sun shone as Pelham House student, Vilem Horak came in sixth place out of 467 swimmers with a time of 1:12:42. Mr Trevor Franse came in 26th out of 467 and School House pupil, Lucy came in an impressive 34th with a time of 1:21:37. Well done to our Worksop College swimmers!